Thank you for downloading one of Andrew Babb's (Buzzbum's) fonts. I hope you enjoy using this typeface. 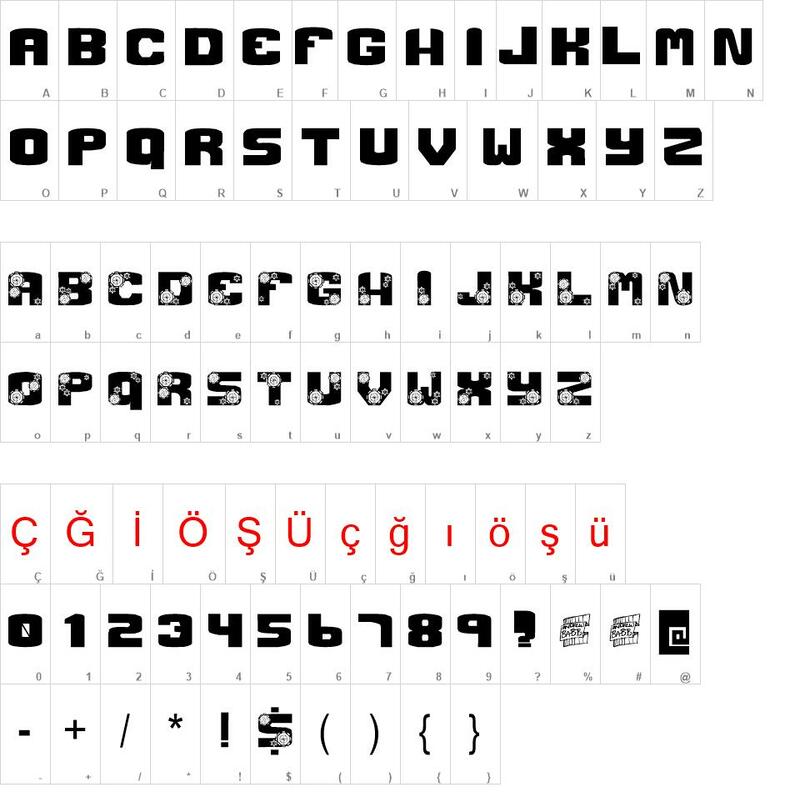 This is a FREEWARE font that you can use for anything commercial or private without charge. However, one note: If you use one of these fonts for a commercial use, please send me an example of product/service/advertisement. I like looking at what other people do with my fonts. GCRANK font download, GCRANK font.